Sometimes you just need to go with what works. 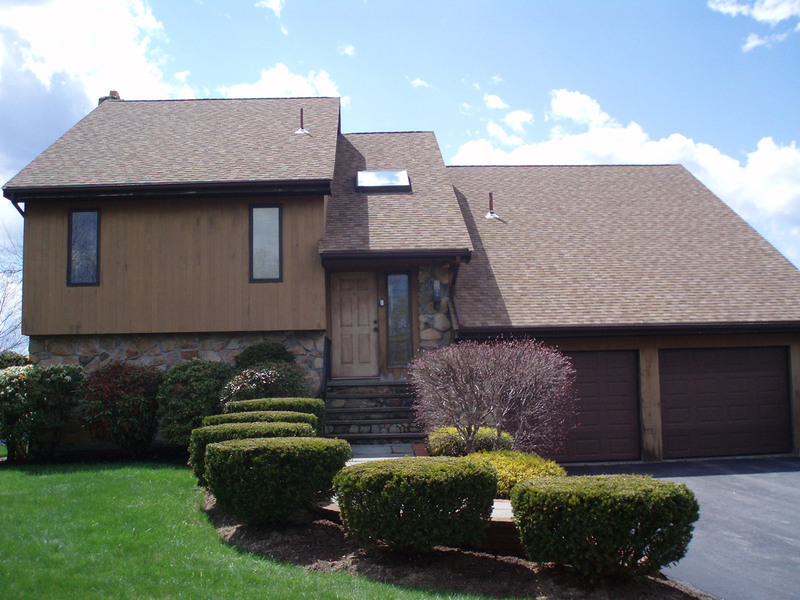 This Tewksbury homeowner wanted a fresh repaint using the home’s current colors. 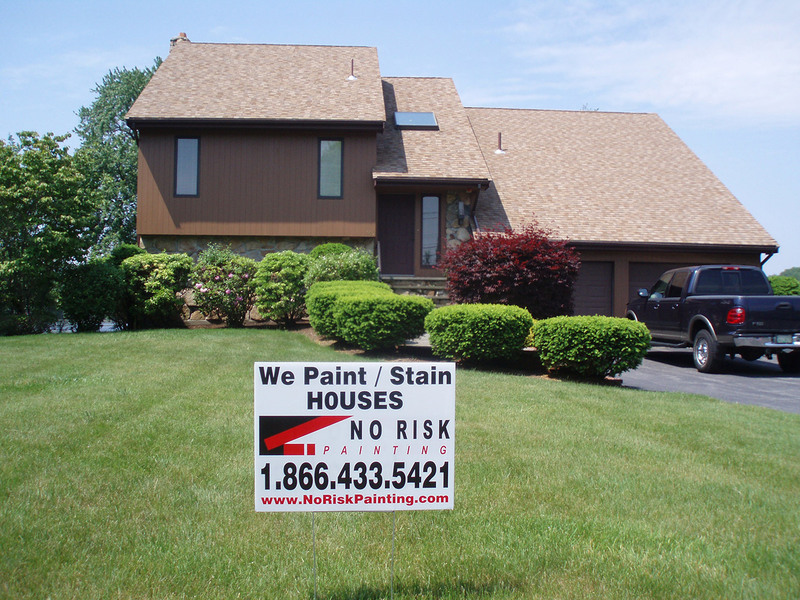 The result of this exterior painting project in Eastern Massachusetts? Total knockout.